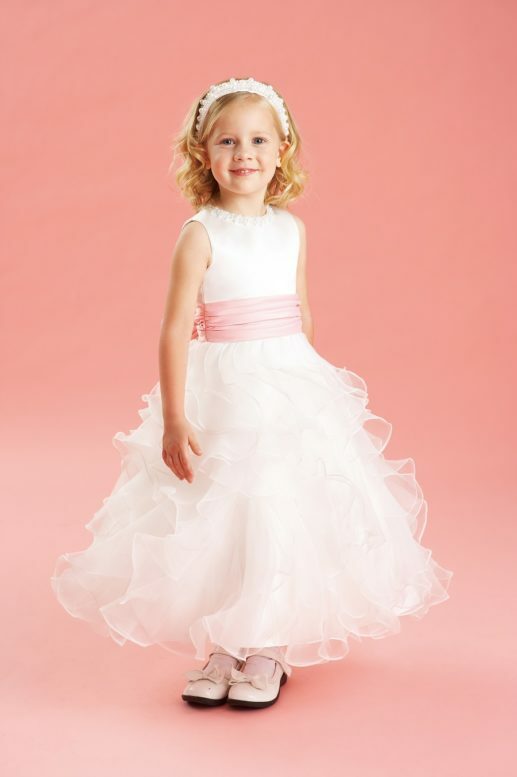 From beautifully simple to richly fancy, Jasmine offers an array of Flower Girl/Communion/Little Princess dresses that will fit the wants and needs of your little one. We all know that the Little Princess tends to steal the show with her cute antics, so let her steal the show in style. She should look and feel like a princess for a day, something every little girl has dreamed of. Read our FAQ to learn more about this service.